The 2016 Olympic Games will also see rugby included in the Olympics for the first time. 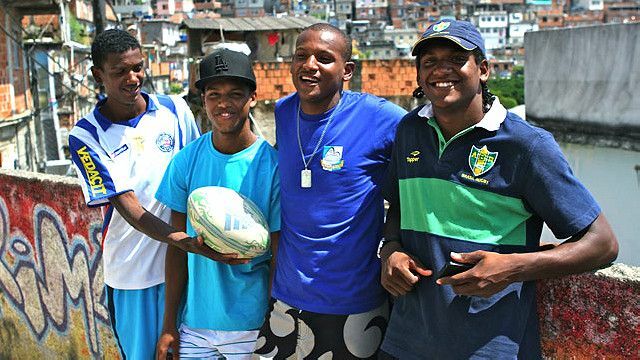 Today we meet four brothers hoping to play rugby for Brazil in 2016. Join Natalie in this week's video to find out more about the Paixao brothers and learn the word 'debut'.